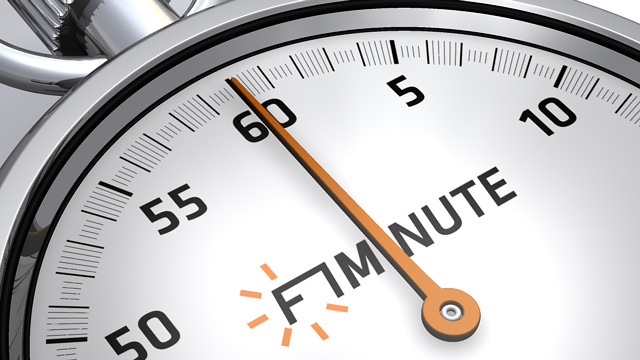 Today is the 19th August 2008, and you’re listening to F1Minute. We’ve heard from Red Bull recently that they are aiming to finish fourth in the constructor’s championship this year, but now it appears they’re not the only ones with such an ambition. After a couple of strong race finishes, Renault have said that fourth is the position they have their eye on as well. Director of Engineering Pat Symonds said: “So the performance in Hungary reinforces the belief that we are moving in the right direction and gives me confidence that we can finish fourth in the championship and end the season with the third fastest car.” Not quite sure of his maths there, but it sounds good to me. Still with Renault, Piquet is looking to qualify well in Valencia and finish with a good points haul. He reckons that he’s had to learn a lot of new tracks this year, but as everyone else is in the same boat at this circuit, it will level the playing field somewhat. And away from Renault, just a note that Glock says he is still smiling after his second place finish in Hungary. Three weeks later.